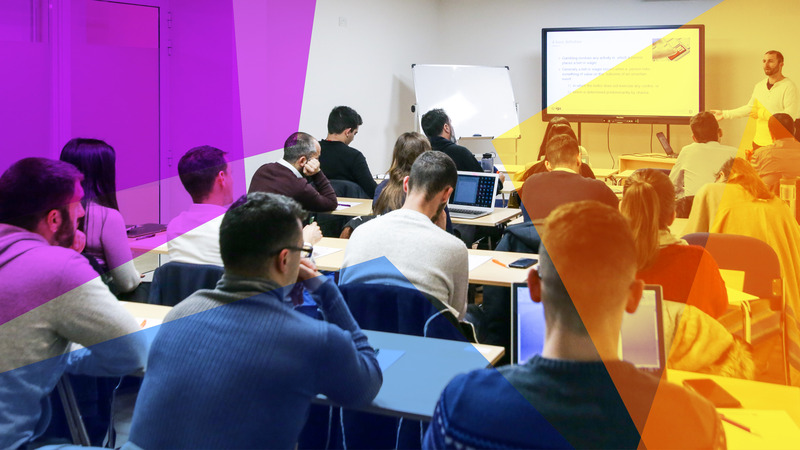 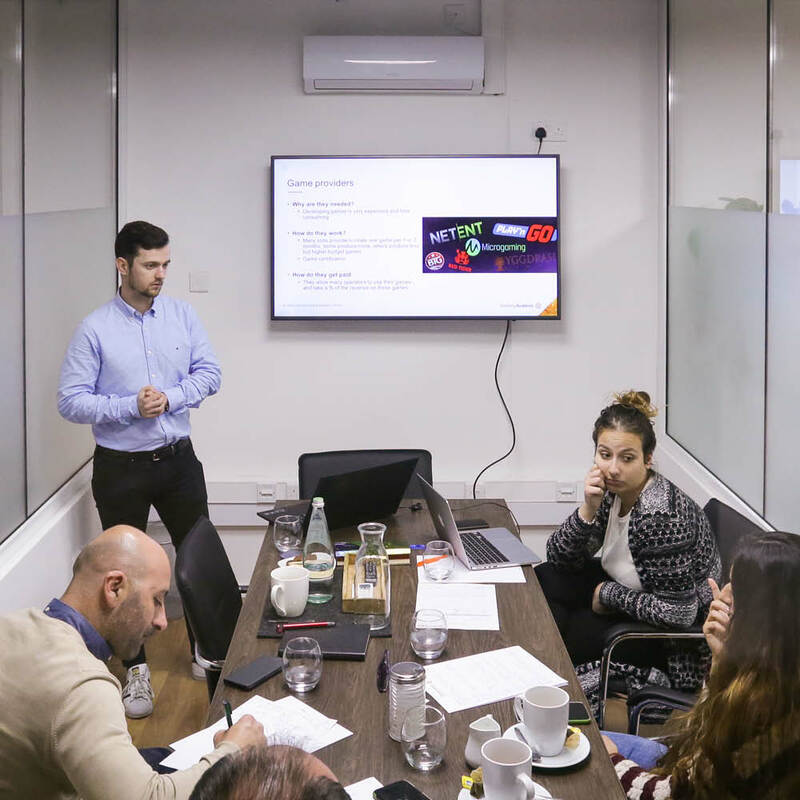 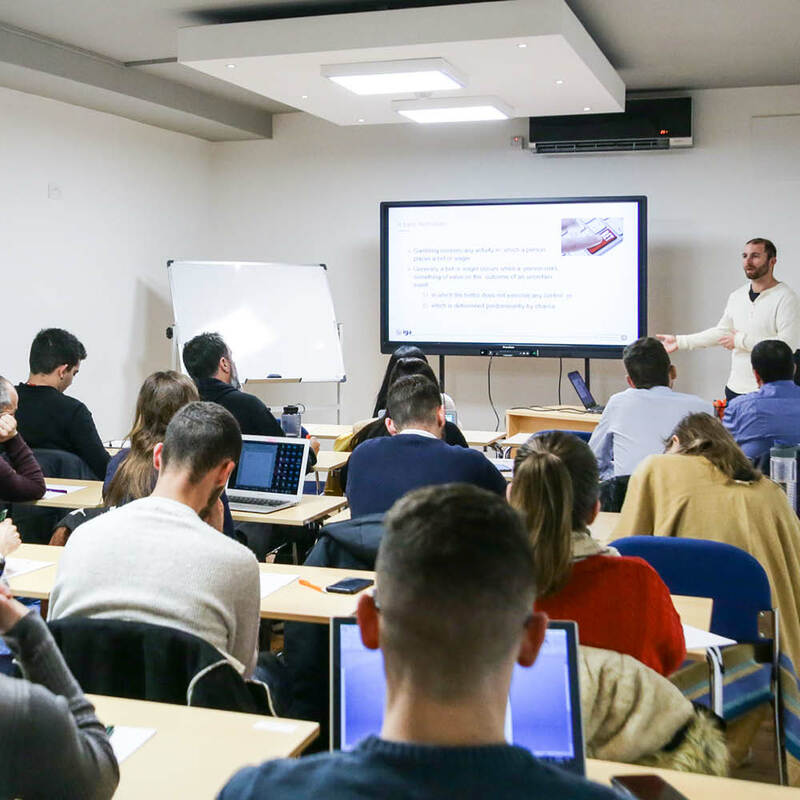 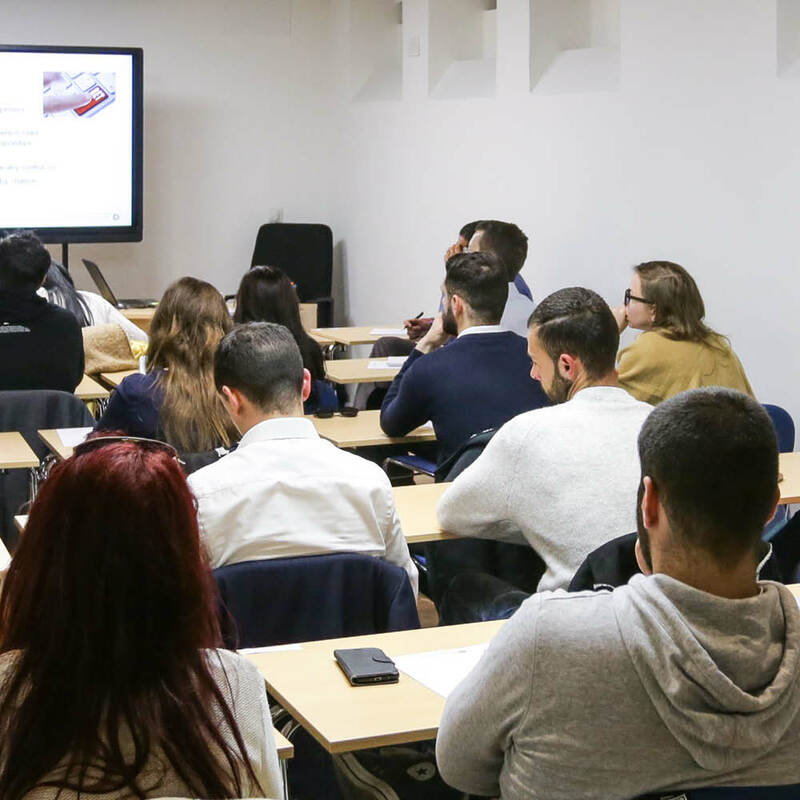 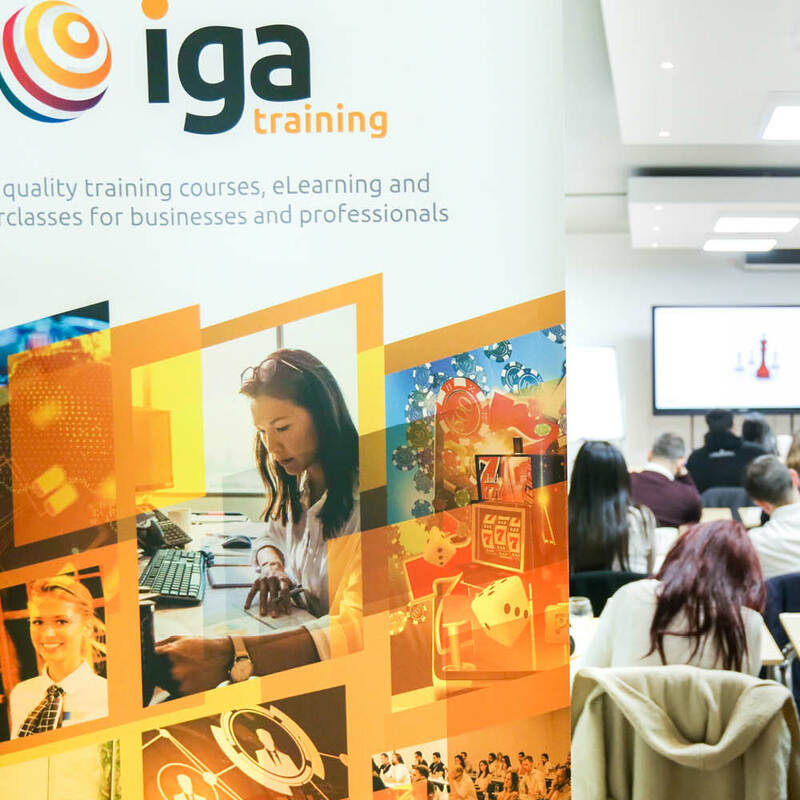 The first module of iGaming Academy’s New For 2019 Award In iGaming has received outstanding feedback from learners. 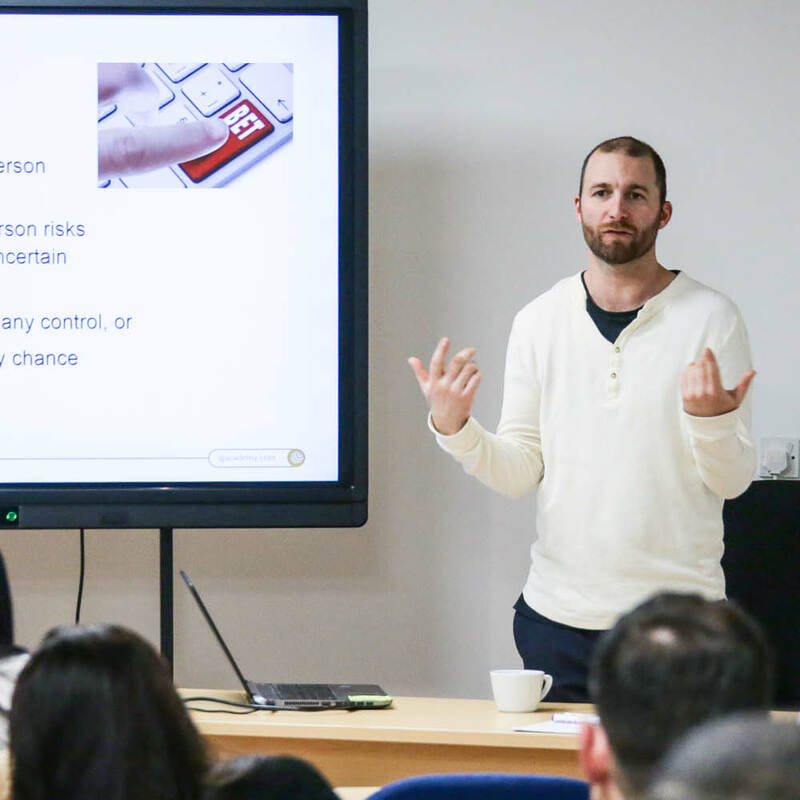 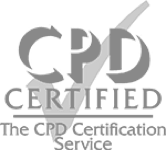 Attendees rated the course an overall 4.7 stars out of 5 and praised the course for informative and practical delivery. 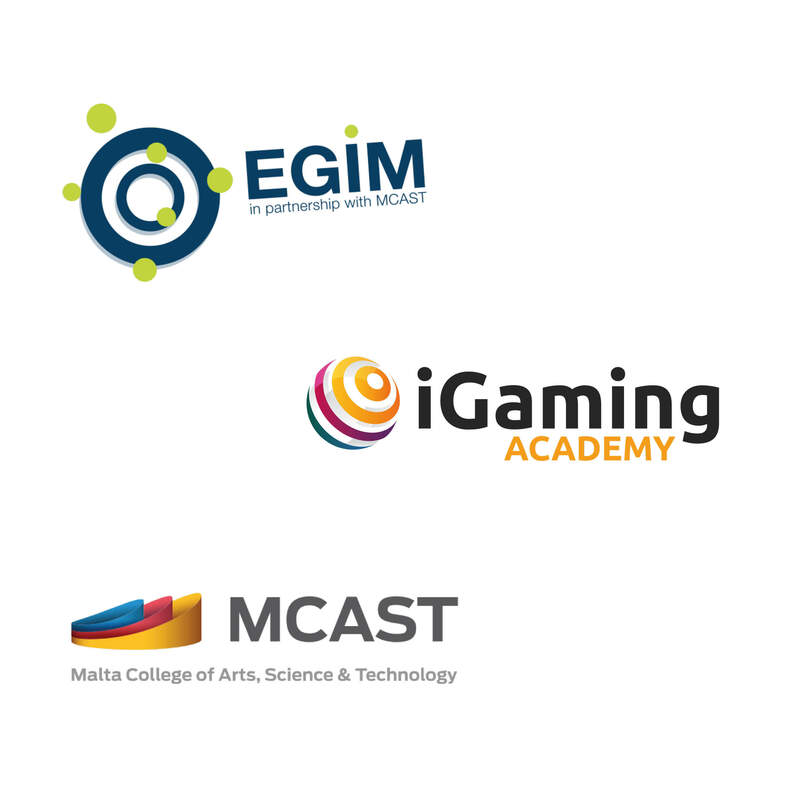 Award in iGaming is MQF Level-4 accredited and is ideal for those looking to take their first step towards a career in iGaming or gain a greater understanding for the industry.